Retroblog: We're all about community. The next volume is here. Curated by none other than the talented Mr. Cates, we're bringing you the best of 2016's tracks made by users on iMPC for iPhone, iMPC for iPad, and iMPC Pro. We've been inspired, to say the least, by the talent and creativity throughout this playlist. We want to share a bit of that inspiration with you. All iMPC Pro Packs are 50% off in the Content Store for a few days. You can also save $25 off Wej by entering "truth" at check out. We love listening to your music. 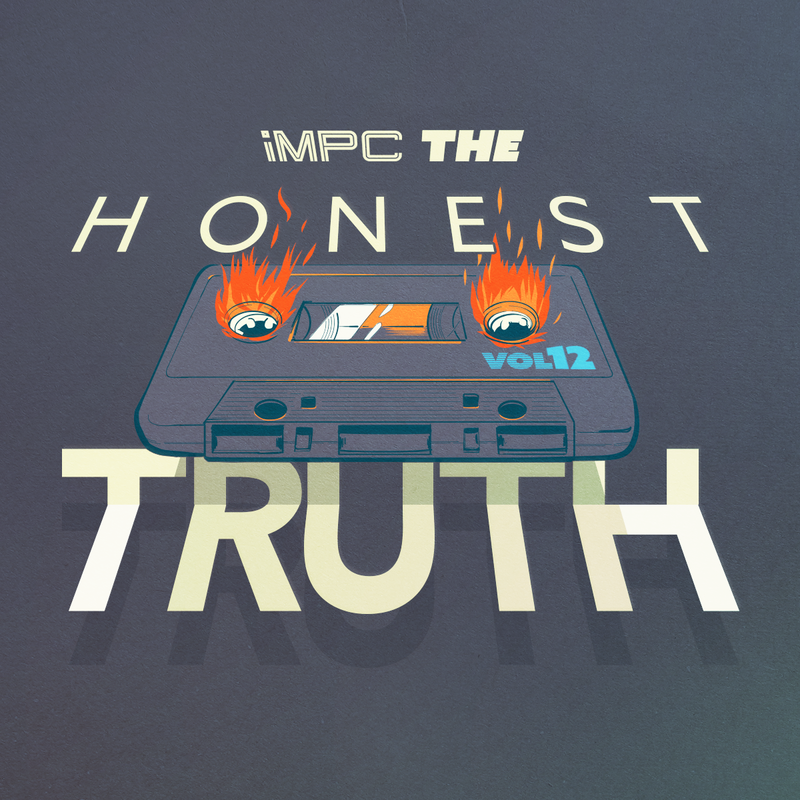 Tag us in your music for a chance to be featured on one of our channels or in the next volume of The Honest Truth.